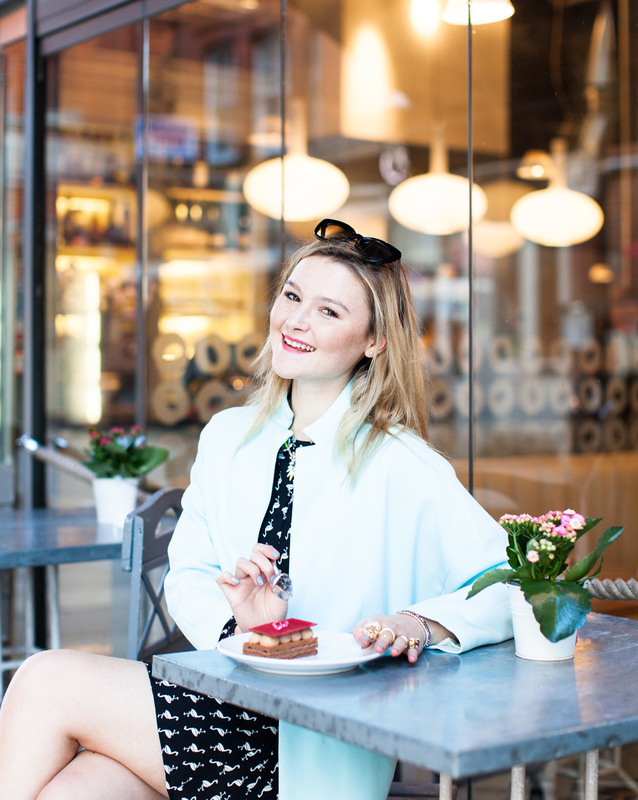 Amber Atherton at Aubaine South Kennsington sampling the cake she designed for LFW. Its so good i am going to have to pop back this week! 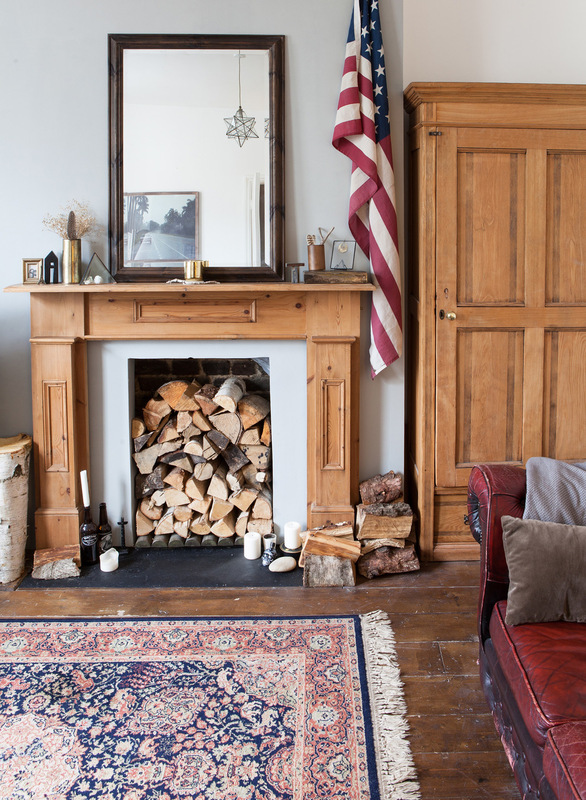 Very excited to have my pictures of the home of Fate London's creative director featured on Design sponge.